Nice show at Lakewood Amphitheatre. Rare "No Way" was played, as well as a part of "Yeastie Girlz" rap-like song. 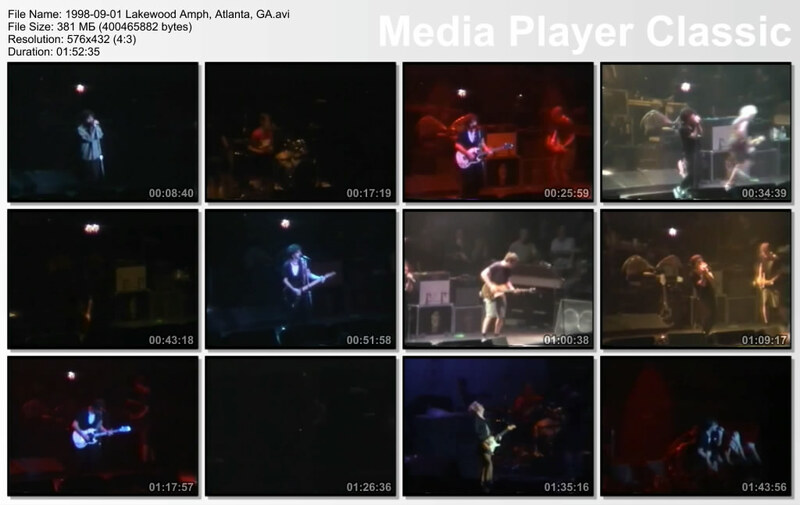 This is an audience single camera video of the entire show. Picture quality is very good for that period.